Help Todayville build strong communities by connecting stakeholders. 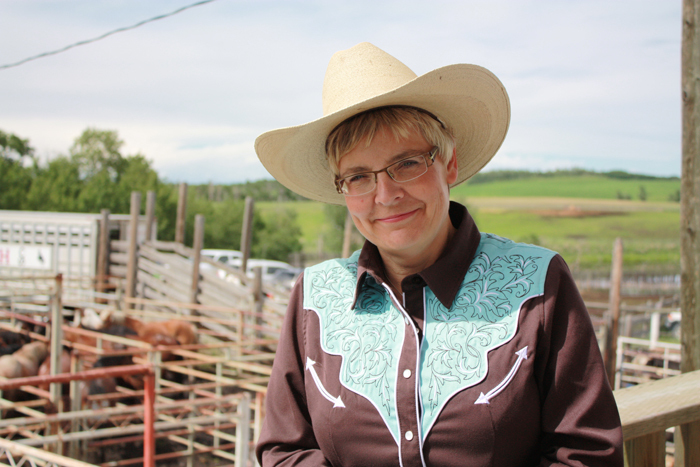 Dianne Finstad was born and raised on a ranch in southern Alberta and agriculture has remained a part of her life ever since. Dianne has specialized in rodeo and agriculture reporting for more than three decades covering the stories of rural news with a passion matched by few. After graduating from Lethbridge Community College, Dianne worked at CKRD TV for 25 years, hosting award-winning programs like “This Business of Farming” “Makin’8” and anchoring the evening news. Her coverage of the rodeo circuit has taken her to infields in Alberta’s small towns, and to the biggest rodeo events in North America, The Calgary Stampede, the Canadian Finals Rodeo, and the National Finals Rodeo in Las Vegas. Dianne continues to cover rural life for numerous publications as a freelance writer. Her passion and professionalism has endeared her to the countless people she interviews, and to those who read, watch and listen to her work. Todayville is proud to have produced the video profiles of this year’s Inductees. Learn more about the 2018 Inductees here. 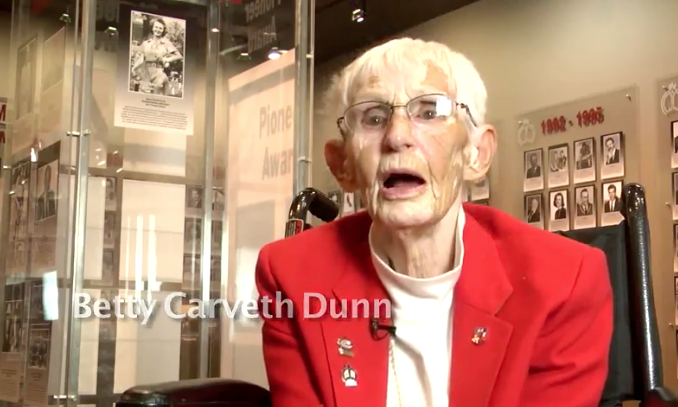 Since it’s inception in 1957, hundreds of Albertans have been inducted into the Hall of Fame. We invite everyone to join us in this celebration of both new Inductees and returning Honoured Members, and their lasting impact on sport in our province. 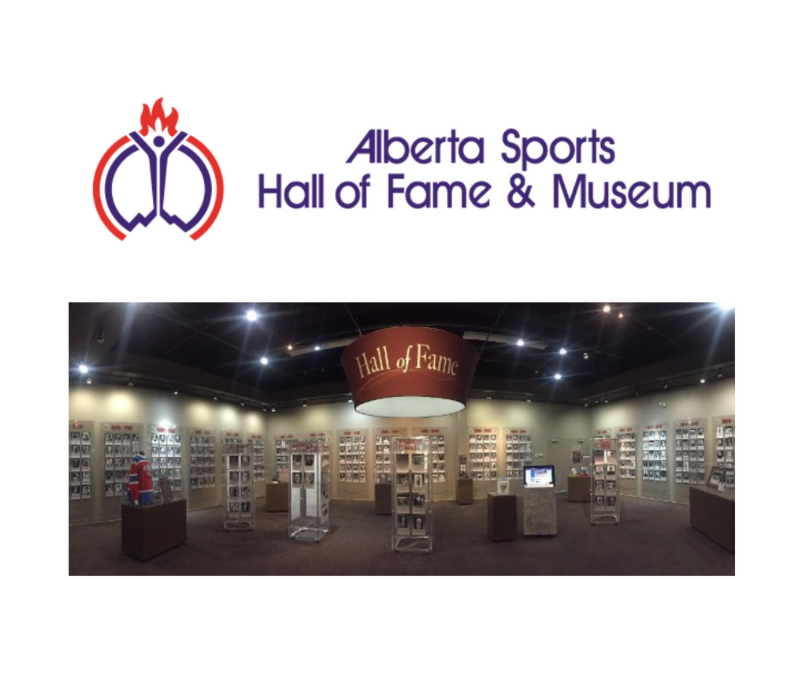 If you would like more information on the Induction Banquet or to order tickets, please call (403) 341-8614.